We represent insurers and their insureds involved in litigation throughout Minnesota and Wisconsin. We are often retained by insurers to assist with the early investigation of claims, preservation of evidence, and the representation of insurers and their insureds. 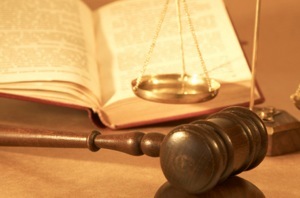 Once retained, our representation continues through the pre-trial, trial, and post-trial stages of litigation.